Forget dressing in business casual to sit in an office all day for your summer job when you could be working on your Chacos tan lines and spending your summer where it’s meant to be spent – in the great outdoors! Imagine starting your days with nature walks or early morning kayaking. You get to spend the majority of your days in the sunshine on the lake and then falling asleep after gazing at the stars above. There really is no better place to spend your summer than up north on a lake, right? That is why being a camp counselor is the best job you’ll ever have. Leadership is an important skill that employers are always seeking out. Working at camp, you will have ample opportunity to learn new career skills and fine-tune your leadership style. From the 2-week training you will attend at the start of the camp until the very last day, you will be working to improve your leadership skills and future employers will love to see that on your resume. If you love children and want to make a positive impact on their lives, there is no better place to start than at camp. When campers attend camp they are leaving behind their families and general support systems. That’s where you come in. As a counselor or support staff member, you get to support these young campers and help them learn and grow. 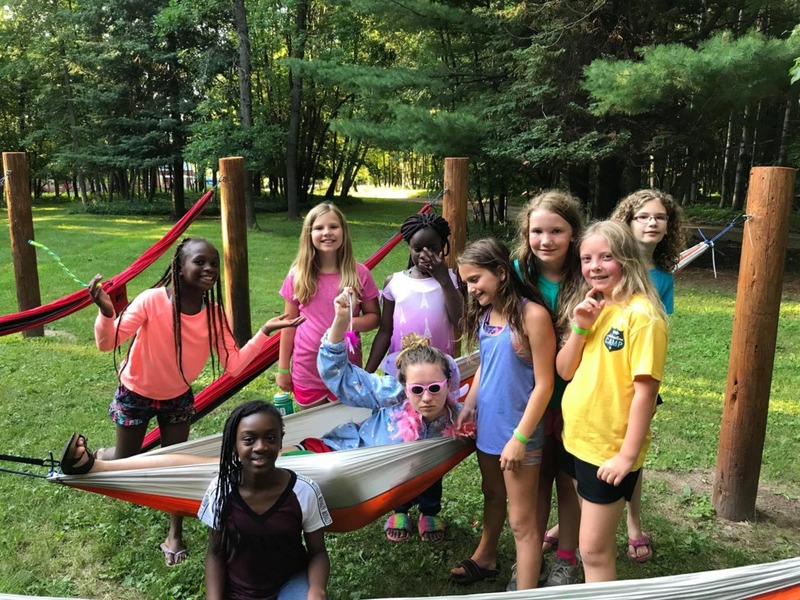 There is nothing more fulfilling than watching a camper overcome homesickness by making new friends, or finally hit that bullseye they’ve been working on all week. The people you get to spend your summer with will become instant besties and they will make your life at camp all the more special. Clearwater hires International staff from all over the globe, so you’ll have the opportunity to meet and make friends with International staff members, learn about new cultures and teach them about life in the United States. Before you know it, your camp friends will become your camp family and you’ll be staying in touch, counting down the day until the next summer when you can reunite. Camp always changes you for the better. Spending your summer nurturing others to learn and grow, developing new skills and communing with nature will undoubtedly lead to lead to personal growth. 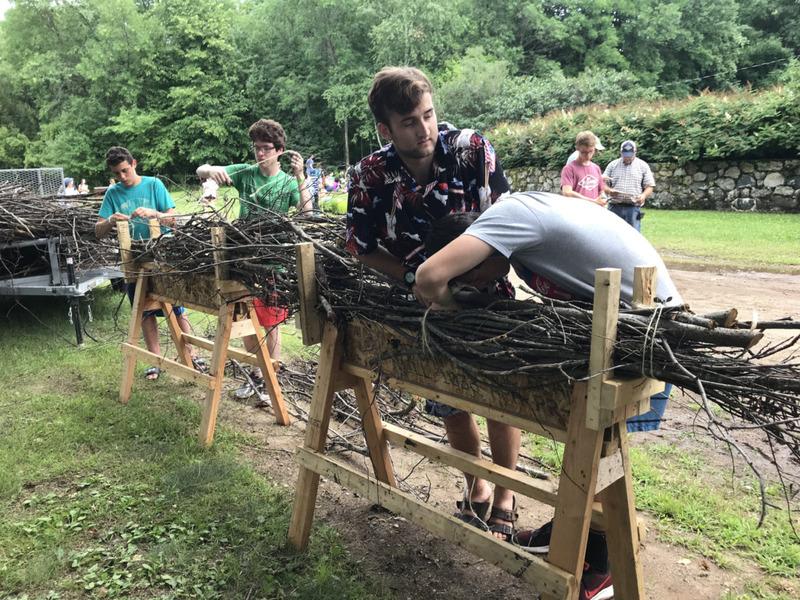 If you are interested in applying to be a summer camp counselor or support staff member at Clearwater this year, please reach out to our Director of Programs & Outreach, Rob Rathsack: rob@clearwaterforest.org for more information.